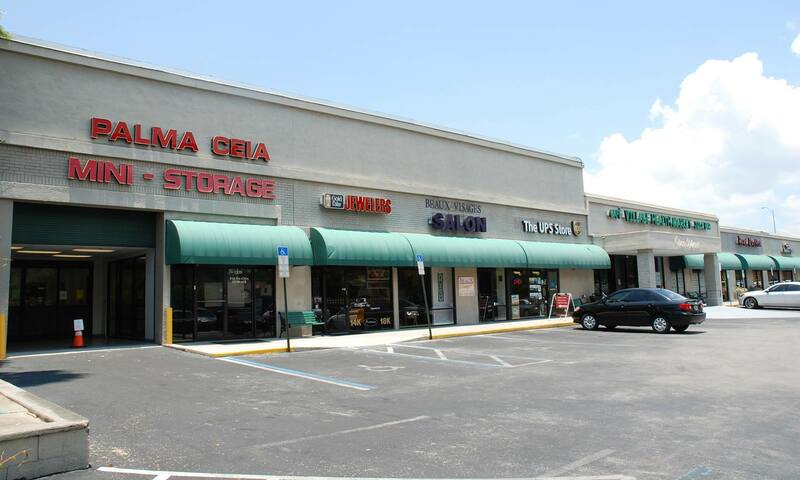 Palma Ceia Air Conditioned Self Storage is located on MacDill Avenue and has easy access to the Selmon Expressway, Bay to Bay Boulevard, Bayshore Boulevard, and El Prado Boulevard. We serve the people and businesses of Tampa and South Tampa, Florida and surrounding communities with the best in personal and business air-conditioned public self storage. No one can match our great customer service or rental experience, so contact us or reserve a unit online today and see for yourself why we're number one!